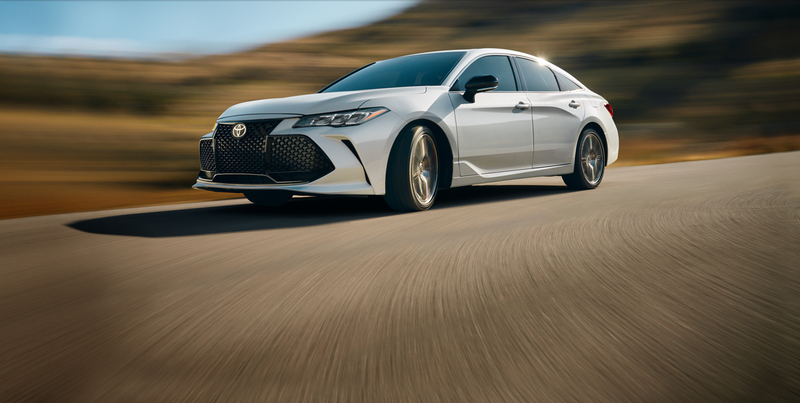 Our reputation is based on a professional advice and personalized service. 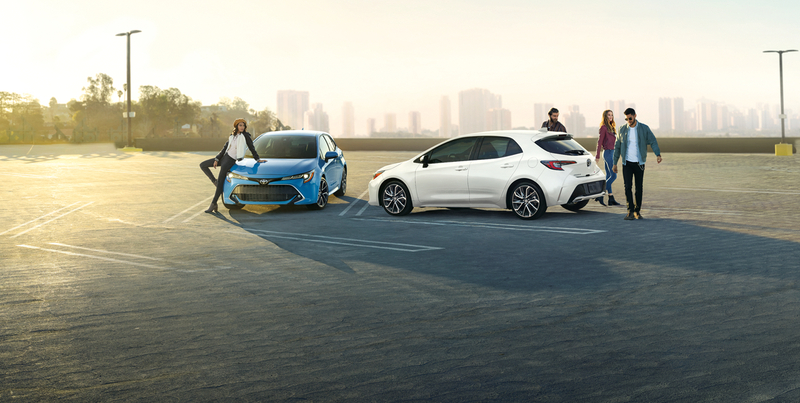 The signature of Restigouche Toyota is our garantee of a pressure free transaction with one of the largest inventory of new and pre-owned vehicles. 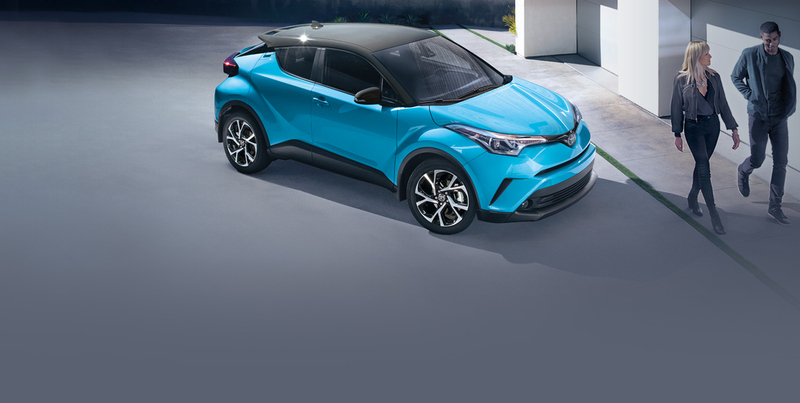 To serve you better, our service department is waiting to assist you Monday to Friday from 8:00 until 5:00. 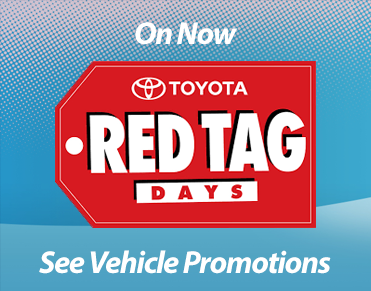 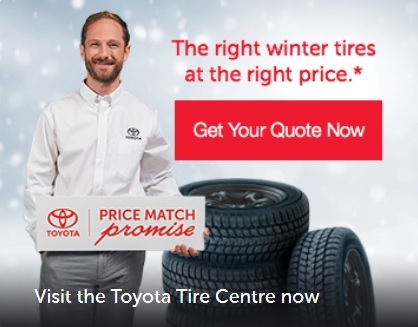 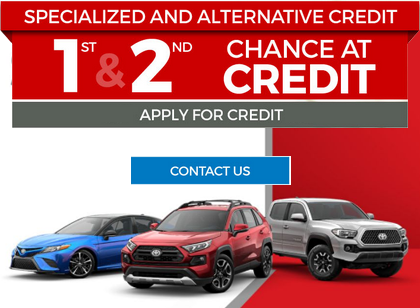 Established in 1980 Restigouche Motors Ltd., dealer of quality Toyota cars and trucks, quickly became recognized as a customer oriented dealership. 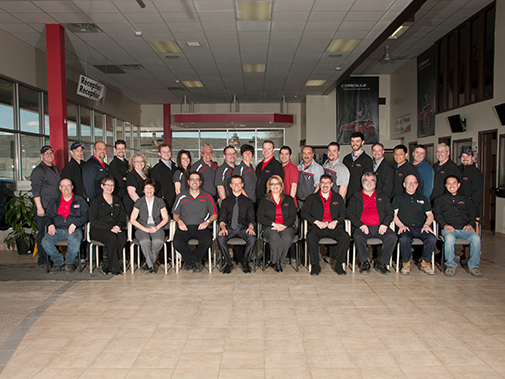 Our emphasis has always been on offering the best value to the people of the Campbellton region in every aspect of automotive service we provide.